January has begun with a good start as I have found unique and pretty finds. I hope this is a sign of good things to come. Sales have been good and buyers are looking for quality items and unique decorative elements. Stopped by Vintage Village today and came home with this marvelous antique print of the famous "Cupid Asleep" in a rare, heart shaped wooden frame. Cupid Awake and Cupid Asleep where extremely popular prints and were the work of photographer, M.B. Parkinson, who worked in the New York City area during the latter part of the 1800s and early 1900s. His young model, Josephine Anderson, was the daughter of a friend, a single mother who worked and sometimes left her child in Parkinson’s care. Borrowed this idea from a facebook page I follow. Pretty vintage black Wedgwood jasperware ashtray displays Victorian s&p's under a glass dome. Cloche's are so fun to use as decorative elements. Love these civil war era condiment bottles that once sat in table servers. This sweet, Edwardian white infants cap is hand embroidered. Such a petty thing. Nifty antique barber bottle is white satin, Bristol glass, and still has remnants of original blue flowers. 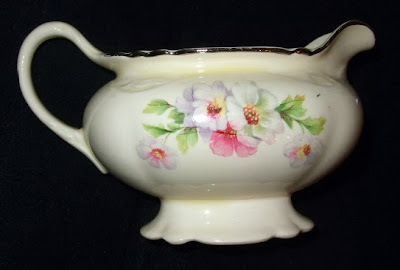 I love antique, Victorian rose bowls. Such unique receptacles for cut roses, they are also perfect for lighting. I put battery operated votive candles in them and the light sparkles within making them unique decorative elements. Delightful french print of cat street musician receiving mice as payment. Before there were "cartons" of milk, school teachers brought out glass milk bottles during snack break. This marvelous Edwardian dress makes me think of Mrs. Hughes from Downton Abbey. You can find this gem in my Victorian booth at the Buford Queen of Hearts. Gorgeous silk chiffon 50's prom dress in that marvelous shade of lavender. Pretty celluloid sequins on the bodice. Delightful toddlers shoes from the 1950s, pretty etched crystal candy jar, and a milk glass heart with hand painted roses say Valentines Day. Brought in the Homer Laughlin creamer and the Franciscan plates and stacked them with the Sandwich glass deviled egg tray. All of these pretty spring colors look so good together. Pairs of pretty, elegant depression glassware are looking for romantic dinners to share. Do you like fussy, Victorian pieces as much as I do? Using this sweet late Victorian butter keeper is such a lovely way to prepare your morning toast. The deep freeze has finally left but our weather still had a few surprises. Saturday morning, I awoke to hard, pouring rain...so much so that my backyard had turned into a raging river. But Mother Nature was not finished as she put us all under a tornado watch for several hours. Yup, it got warm enough to put us in this type of weather condition. So hard to believe that 5 days before we were in negative temp status. Still it was great day at the Saturday auction and I won a few good bids; and found some nifty pieces at one of my favorite haunts, Vintage Village. Sweet little Homer Laughlin creamer. Apple blossoms and silver lustre trim makes this a real cutie. 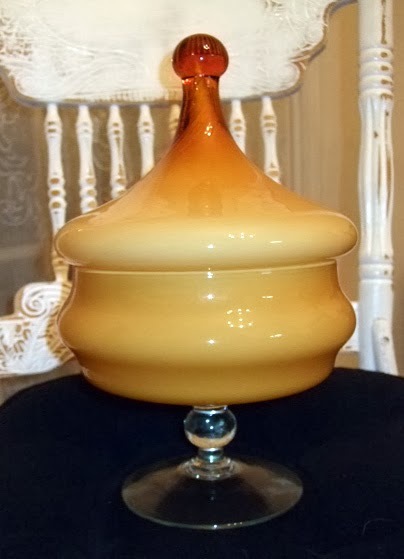 Beautiful mid century Italian glass lidded compote. This beauty is in pristine condition. 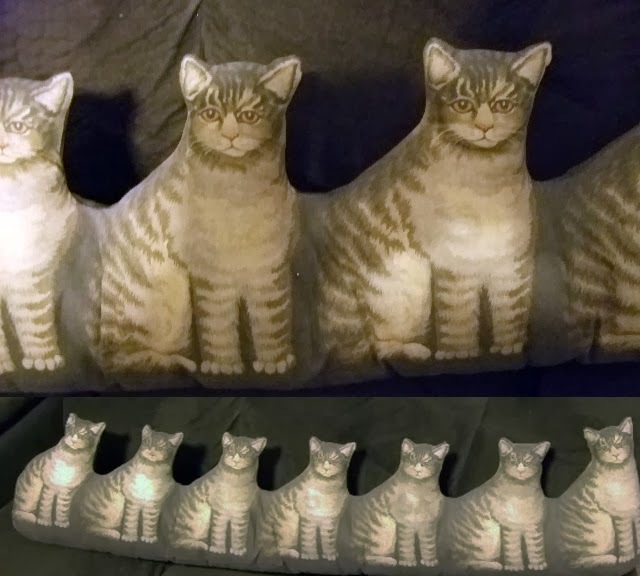 Baby, it's been cold outside and this adorable "draft dodger" of a row of kitties is too cute for just the door. I would place on a fireplace mantle as well. There is nothing like the beauty of creamy Lenox China. 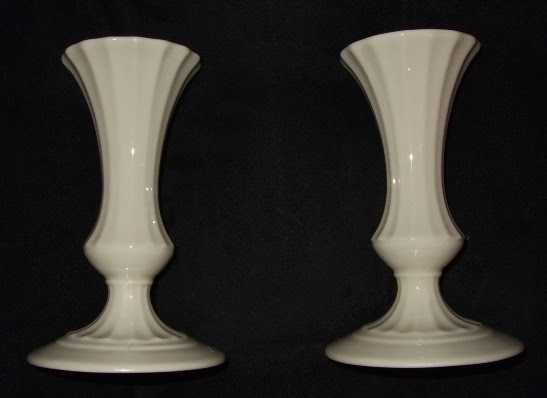 Lovely pair of candlesticks. 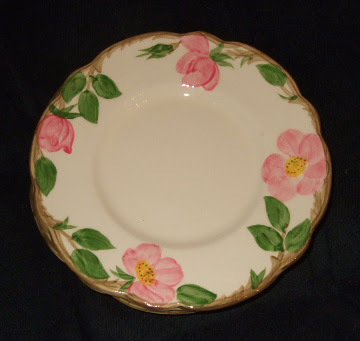 Franciscan Potteries' most beloved pattern, Desert Rose, was so popular that even Jackie Kennedy ordered it for Air Force One. 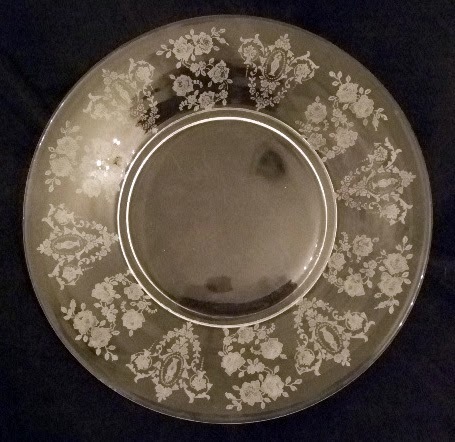 This set of four etched elegant Depression dessert plates is a personal favorite and I'm still trying to talk myself out of keeping it. I won two boxes of linens at the Atlanta Auction Company and they were filled with vintage/retro tablecloths. This one was the jewel as it was hand cross stitched on the softest linen fabric. These will be perfect for outdoor dining once the weather warms up. Spring isn't too far behind, so I have already washed, starched and pressed them for my booths. Another auction win, a lovely bracelet of natural strand pearls and Baroque round pearls. Lots of jewelry was on the auction block and I won a bag of French blue paste pearls. Two very long strands that are easily doubled up for an opera length wear and two sets of rhinestone clasp necklaces and bracelets. These are now in my booth at the Queen of Hearts. Was so pleased to win these three antique, oil on board paintings in beautiful frames. The first a lovely English Tudor cottage home. The second is a pair of cottages just off a railroad tracks. with telephone lines. And finally, the third of a woman and child walking along village homes. 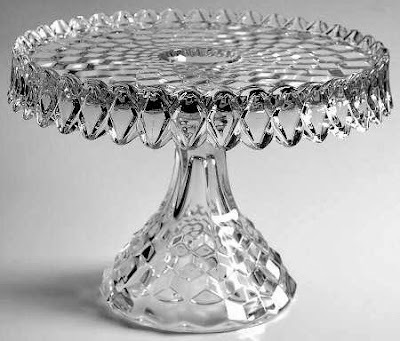 A gorgeous, American Fosteria pedestal cake plate with the "rum" well in the center. Thought about keeping this too as I adore vintage/antique pedestal cake plates, but did put it in my main booth. Finally, I found these delightful little faux mercury glass hearts at Vintage Village. As soon as I saw them I knew if I added pretty silk ribbon to each one they would be the perfect Valentines Day necklace. They will be in my main booth this coming weekend. Unless you are living in the Florida Keys or Hawaii, you have been impacted by this unnaturally cold vortex we are all under. It is so cold in the Atlanta area that with wind chills we are seeing sub zero temps...so cold that my pipes have frozen. Thankfully, the shower still works and the toilets flush and I have lots of fiber to knit half gloves to keep my fingers warm. LOL. 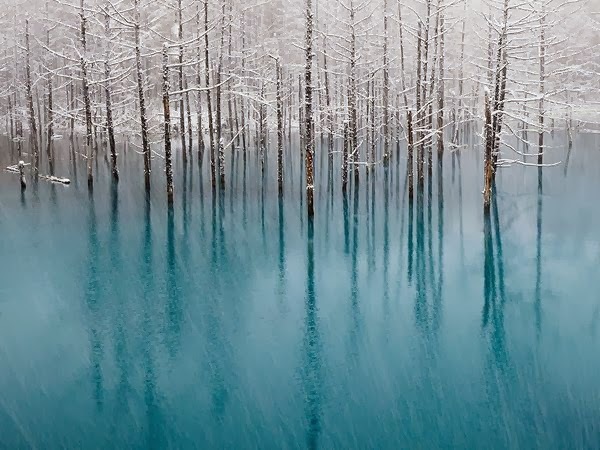 I hope everyone had a lovely December and a safe new year. 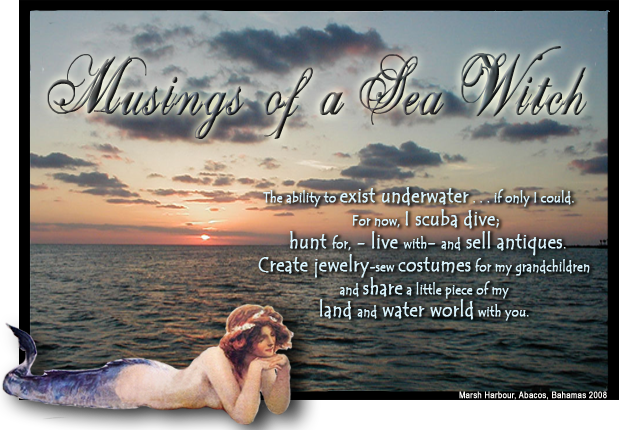 I am looking forward to 2014 for it's new opportunities, antiquing adventures, visiting the raviolis and my sister and just embracing what life will offer me. Found these beauties the last week of the old year. 1899 print of a gorgeous Edwardian lady surrounded by roses. Pretty Victorian dresser tray is trimmed in gilt with finely painted initials at the top. These are such lovely pieces from an age gone by. Small brass box is etched Paris 1918. Most likely a souvenir brought back from a WW1 soldier to a favored lady in his life. I like fancy salt and pepper shakers and this pretty set is Japanese. There is nothing like the beauty of Wedgwood pieces. This frame has a rich, cobalt blue velvet backing and stand. Pretty velveteen pears make a sweet decorative statement.